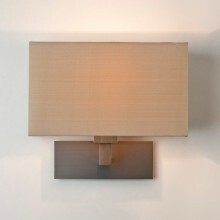 This is a perfect interior wall-light for anyone looking for a contemporary light that is claasy. The slick matt nickel finish gives it a very smooth appearance. 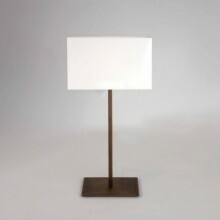 Whether you have bright or dark colors in your living room, this light will be a perfect complement to them and looks great with any color combinations. 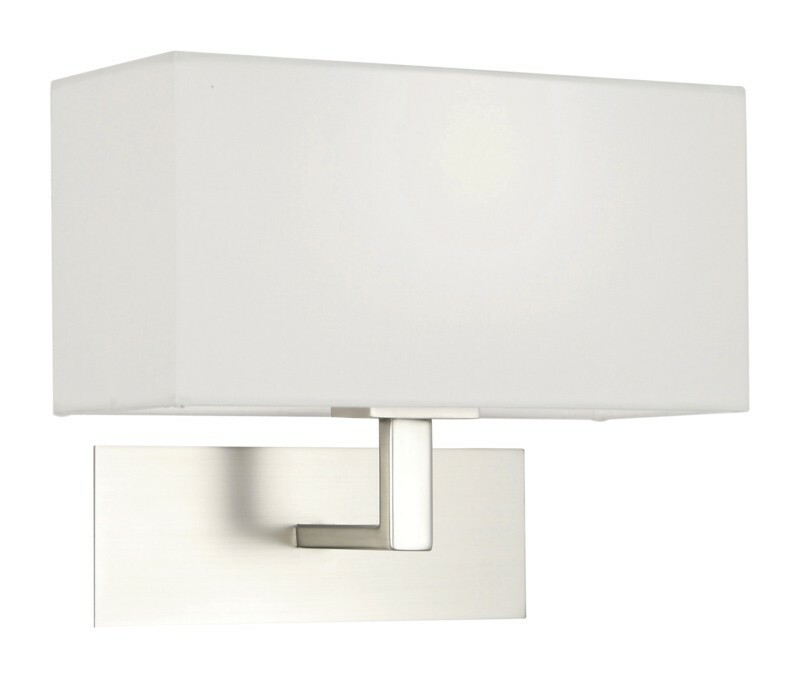 The light includes a white fabric shade that prevents a direct light from entering the room so you will always have a comfortable atmosphere. 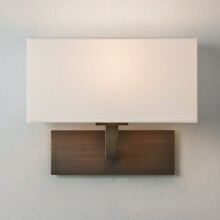 Anyone looking for a relaxing light will absolutely love this wall-light.